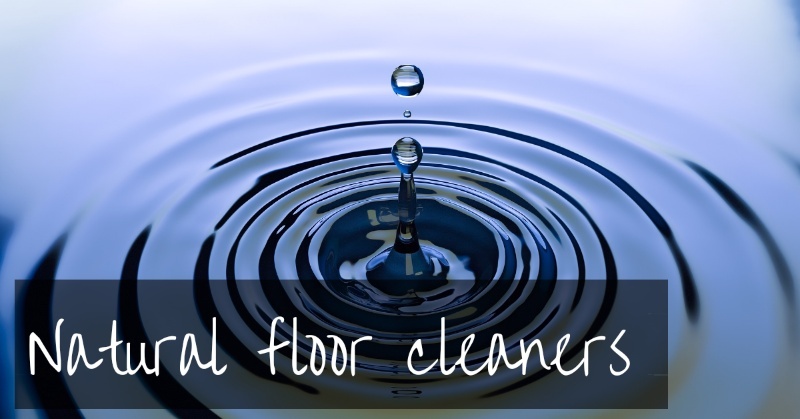 Natural Floor Cleaners - find the best for your floor! If you’re a little confused about which natural floor cleaners to use then hopefully this post will help. 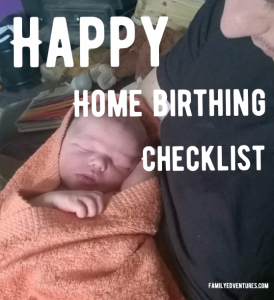 As soon as my little boy began crawling I became really aware of all the chemicals that I was wiping over the floor regularly. I figured, I didn’t really didn’t want to be smothering all the surfaces in anything that was harmful. Great on most surfaces but be careful on granite and marble as it can etch (leave a mark) due to it’s acidity. Personally I’ve never had a problem as it’s pretty dilute. There’s a good reason that they are top of most peoples zero waste cleaning kit list. Baking soda is good at absorbing odours. Also, the fact that its granular really helps to scrub things clean without the need for nasty micro plastics. Vinegar is a mild disinfectant, a degreaser and a great natural bleach alternative. A study found vinegar to be as effective at killing bacteria as the 6 top commercial disinfectants! If in doubt then try a small amount on a hidden section of flooring or off-cut if you have one or just avoid vinegar altogether and use a recipe below. If you dislike the smell of vinegar you can either add a some drops of essential oil or just open a window and wait for the smell to disappear (which doesn’t take long). The smell is totally harmless so don’t worry about it if it doesn’t bother you. I prefer not to add essential oils to my cleaning recipes as they are expensive and some are potentially unsafe for animals and children. 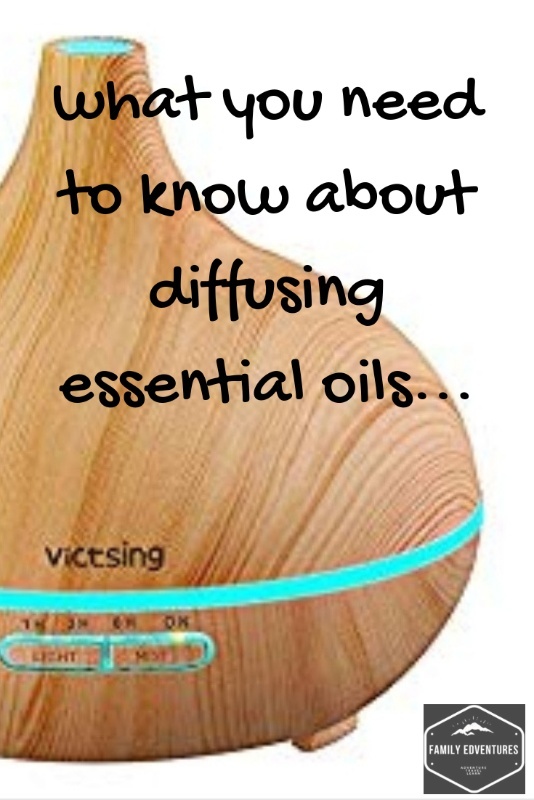 If I want to freshen a room while cleaning then I’ll pop our diffuser on for 30 minutes. It only uses a few drops of essential oil and the aroma will quickly spread around a large space. Add half a cup of distilled white vinegar to a gallon of warm water in your mop bucket. Dip mop in cleaning solution and wring dry before washing section of floor. If the floor is particularly dirty then you can rinse your mop in a separate bucket of plain water or sink. This will mean that you don’t need to use another batch of vinegar because your solution will stay clean. Great if you have kids, pets or just like a little more oomph when you clean your floor! As above it contains vinegar so use cautiously or avoid on marble ad delicate surfaces. This natural floor cleaning recipe uses the ingredients above plus an extra one for added cleaning power! 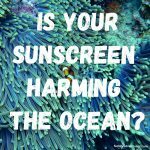 It’s great to use on most surfaces. If you have a granite or marble surface then you may like to test a small section first as some people have experienced marks caused by the vinegar. I wouldn’t have thought that this solution was strong enough to damage any surfaces but avoid using if your concerned. The liquid dish soap (washing up liquid) helps to clean the floor by loosening dirt. I use the liquid at our bulk store as they do refills but any dish soap without added moisturizers and antibacterial properties will work. 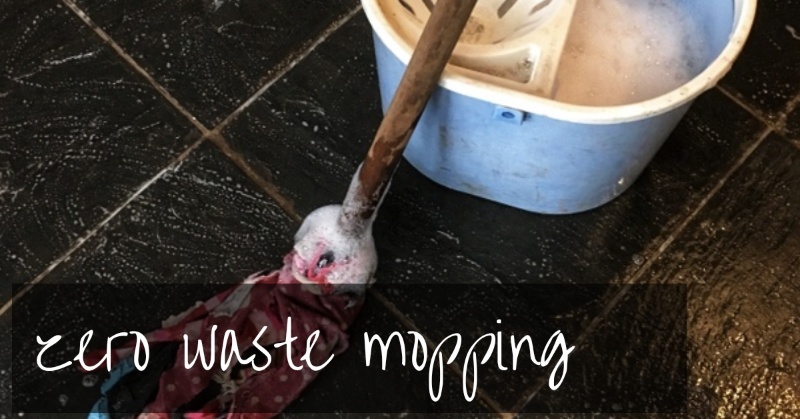 Mix all ingredients together in a bucket and use a wrung out mop or rag to wash the floor. As above, rinse the mop or rag separately to keep your solution clean as you wash the floor in sections. A really simple cleaner that works well on all surfaces. It appears that a lifetime of being surrounded by bottles of multi-coloured chemicals has meant that we’ve forgotten how simple cleaning can actually be. We re-discovered solid soap early on in our zero waste journey and haven’t looked back. You can’t really go wrong with a soap that can be used on your body, face, hair, dishes and floors! Castile Soap is a type of soap that is made from vegetable fat (originally Olive Oil although nowadays most contain a mix of vegetable). It gets its name from the Castile area of Spain where it has been made for centuries. The French version, Marseilles Soap (Savon de Marseilles) is formulated with sea water, ash, lye and olive oil. 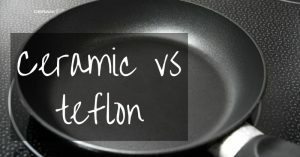 Both are great for cleaning around the house and are pretty easy to source unpackaged or wrapped in paper. We’ve been living in France for the last 9 months so Savon de Marseilles in sold most places. 1. To make this natural floor cleaner, simply dissolve the Castile soap in the warm water in a bucket. 2. Mop your floor as usual, rinsing the mop after each section of floor. 3. When you’ve finished you can give it quick rinse with some clean warm water. And there you have it, three really simple recipes that work brilliantly as natural floor cleaners as well as other cleaning around the house. Choosing a natural floor cleaner is really tough. I am a housewife and the struggle of making our home clean has always been a challenge. Thanks for your post. It’s definitely a must try.